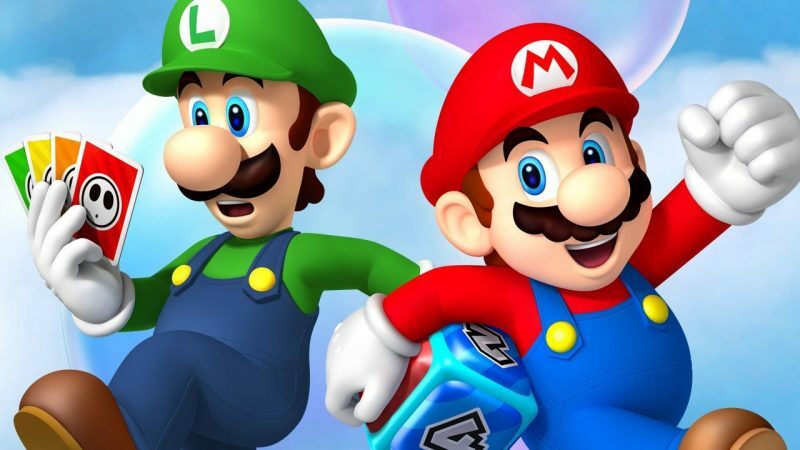 Super Mario Bros. MovieMovie News nintendo Super Mario Bros.
Now that the animated Super Mario Bros. movie is officially moving forward, Nintendo has announced a rough time frame of when we’ll be able to see it in theaters. During the company’s financial results briefing for the end of last year, Nintendo President Shuntaro Furukawa revealed that the film is eyeing a 2022 release date. “The development of animated film based on Super Mario Bros. with Illumination is moving along for an anticipated theatrical release around 2022,” said Furukawa (via IGN). The Super Mario Bros. movie will star the famed plumber Mario Mario, and will be produced by Chris Meledandri, Founder and CEO of Illumination, and Shigeru Miyamoto, Representative Director, Fellow of Nintendo. The film, set in the world of Super Mario Bros., will be co-financed by Universal Pictures and Nintendo and distributed theatrically worldwide by Universal Pictures. There was, of course, that live-action film Super Mario Bros. released back in 1993, directed by Annabel Jankel and Rocky Morton and written by Parker Bennett, Terry Runté and Ed Solomon. The film starred Bob Hoskins, John Leguizamo, Dennis Hopper, Samantha Mathis, Fisher Stevens, Fiona Shaw and Richard Edson. The film was panned by critics, but it was nominated for Saturn Awards for Best Costumes and Best Makeup.